Does your property have the SEAL of approval? SEAL was initially formed to coordinate a response to Southend-on-Sea Borough Council’s (the Council’s) plans to introduce Selective Licensing. But it has now entered into a new and formal partnership with the Council to improve the standard of accommodation within privately rented properties, and reduce anti-social behavior (ASB) throughout SEAL managed properties. SEAL will be responsible for reporting its progress to the Council’s Community Services and Culture Scrutiny Committee. As a result of this partnership, Selective Licensing has been indefinitely postponed – pending the success of SEAL. Being a member of SEAL already gives agents and landlords huge benefits in this unique partnership, an innovative landmark initiative, being closely monitored by other Councils around the country. SEAL also benefits the tenant through the identification stickers that Members put into their rented or managed properties. The tenant or resident is able to contact SEAL using the phone help line to tackle ASB at the property. 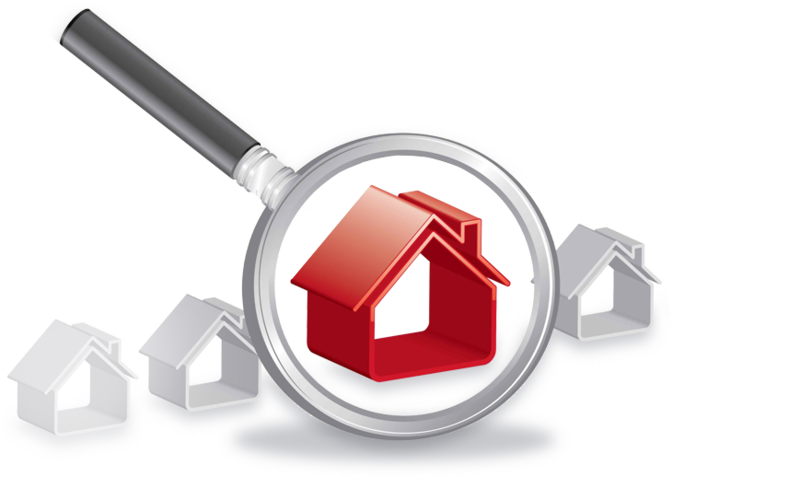 Seal can therefore contact the Member to notify them of any such issues that need to be managed before they escalate to the detriment of the property and the neighborhood. We currently have over 73 SEAL members which includes 20 Agents and 53 Landlords and we currently manage over 7,000 properties in the Southend Borough. We also have on board many local resident/community associations from the Southend Borough including HARP. It is so important for all Agents and Landlords to become a member of SEAL, working together to stop both anti-social behaviour andSelective Licensing. To become a member of SEAL you can either contact myself Tina Shepherd, Compliance & Monitoring Officer on info@southeastalliance.org or telephone on 0772 2600 639. By becoming a member of SEAL, you are demonstrating that you are willing to agree to a higher standard of management. It is vital that SEAL membership is widespread throughout the Borough of Southend as the larger our membership base, the more we can demonstrate to the Council our effectiveness. It is important also that membership continues to grow, as if SEAL fails, the Council retains the power to reconsider Selective Licensing. Being a member of SEAL will give agents/landlords huge benefits in this unique partnership, which is a novel and landmark initiative, and is being closely monitored by other Councils around the country.